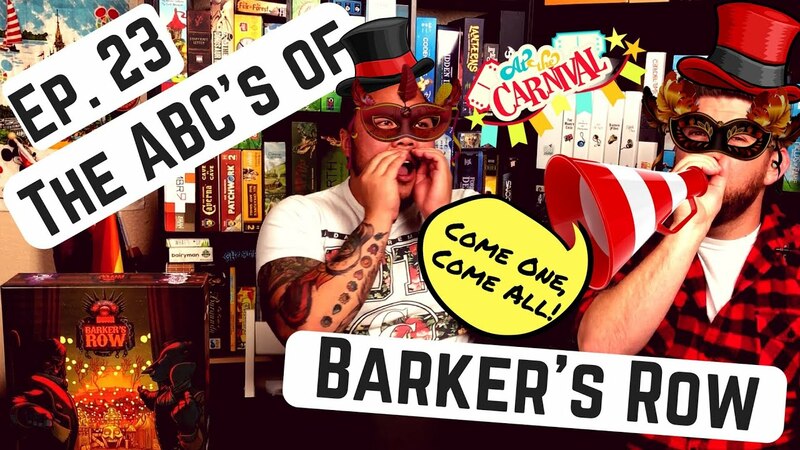 Barker's Row is a 2-4 player game in which you are a carnival barker trying to fill your 3D chipboard seats with "rube" meeples by playing the most fantastic attractions. 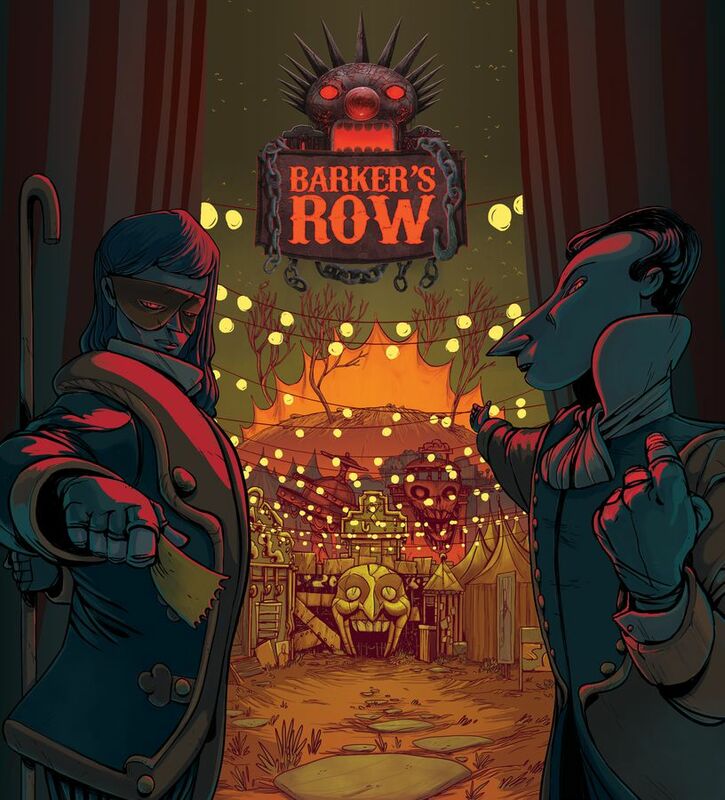 At first glance Barker's Row is incredibly well presented. 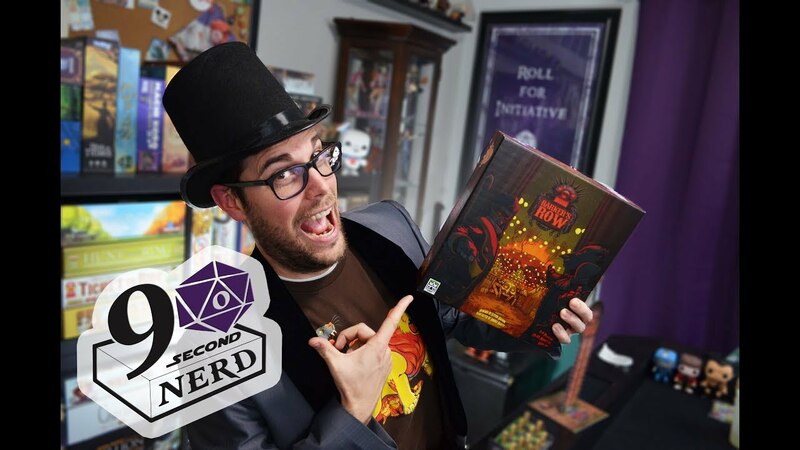 The score trackers being 3D stands with custom shaped and printed meeples used as the points themselves makes for a great sight.